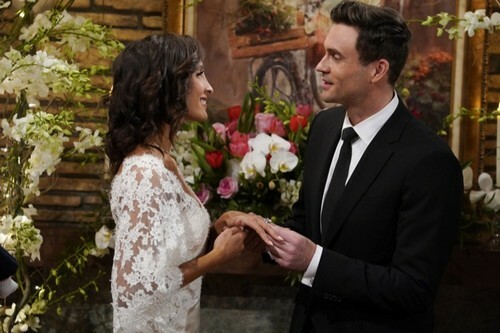 The Young and the Restless spoilers documented Lane’s dive toward seeming divorce and eventual reconciliation. 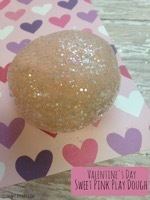 This week’s Valentine’s Day vow renewal demonstrates that the power of love can overcome past disagreements. Lane’s lesson should be heeded by Hevon. 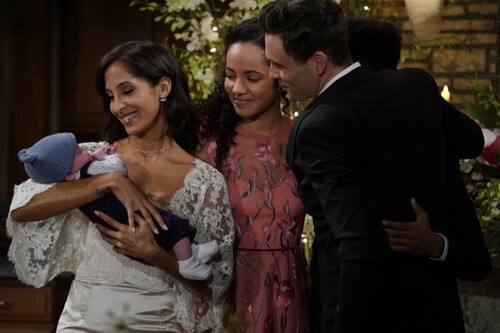 Of course Lily (Christel Khalil) and Cane’s (Daniel Goddard) relationship isn’t equally comparable to Hilary (Mishael Morgan) and Devon’s (Bryton James). Nor were Lane’s problems, which nearly ended their marriage, similar to the issues that caused Hevon to part amicably last year. However, Devon should continue to consider how his sister handled Cane’s violation of her trust. Lily’s depth of compassion and ability to allow her husband to redeem himself was the decisive factor in their reconciliation. Mrs. Ashby put her family interests above her own. She bucked modern society’s vague call for individualistic, supposed empowerment and instead opted to exert selflessness. Lily entered her past indiscretion into the conversation and now has been willing to help raise Sam. Now, let’s consider Devon. He’s truly a good soul who honestly loves Hilary. That most important point wasn’t and isn’t the issue. Instead, he simply felt that Hevon’s dynamic wasn’t going to allow either person to grow. He opted to end the marriage, Hilary reluctantly went along and that was that. 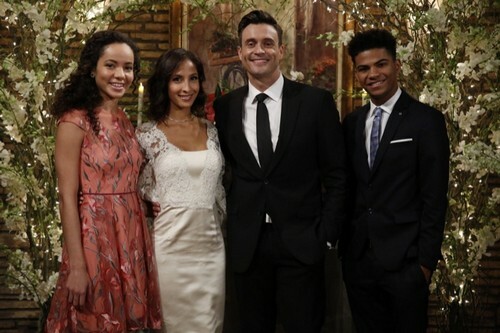 This scribe isn’t going to argue that either half of Hevon should have remained married. Productive points were gained by Devon and Hilary when they went out with other people. Those efforts actually fuel Hevon Part II. Hilary’s affection for Sam led to her wanting a baby. That’s why she’s pursuing artificial insemination. Whether she becomes pregnant via this method, or not, Devon should directly tell her that he wants to remarry and raise her first child. Yes, Devon should take the initiative and risk his heart. Hilary isn’t perfect, but she’s grown within the last year. The recent turn she took with GC Buzz offers further evidence of personal progress, along with her wanting to have an office inside the Genoa City Athletic Club where her ex-husband’s Hamilton Winters Group is based. She obviously wants to be part of Devon’s everyday life. Lily forgave Cane, which allowed Lane to be reborn. Lane still has issues to work through, including Lily’s ongoing effort to bond with Sam. But this couple appears to have righted itself, rather than give up. Devon needs to fully forgive Hilary, which he appears to be doing. Then he must decide to put his trust in Hilary without allowing himself to get carried away when she exhibits her natural passion in the future. As with Lily’s determination, that will represent a belief in love.